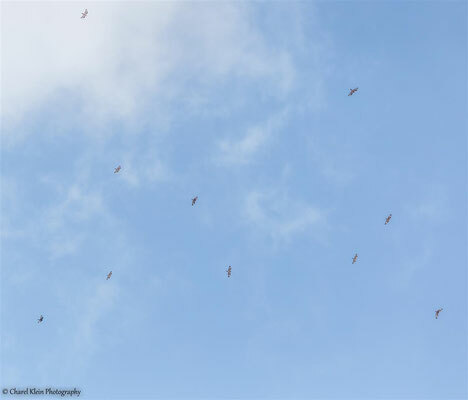 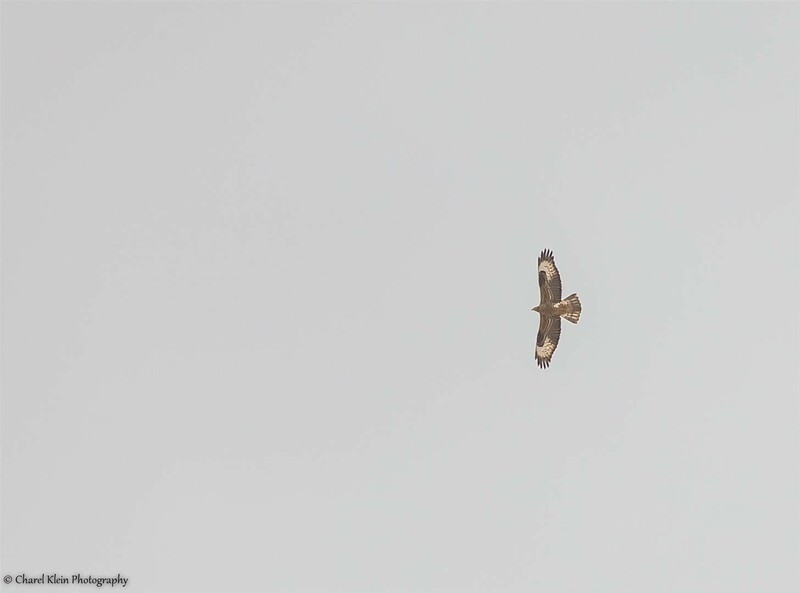 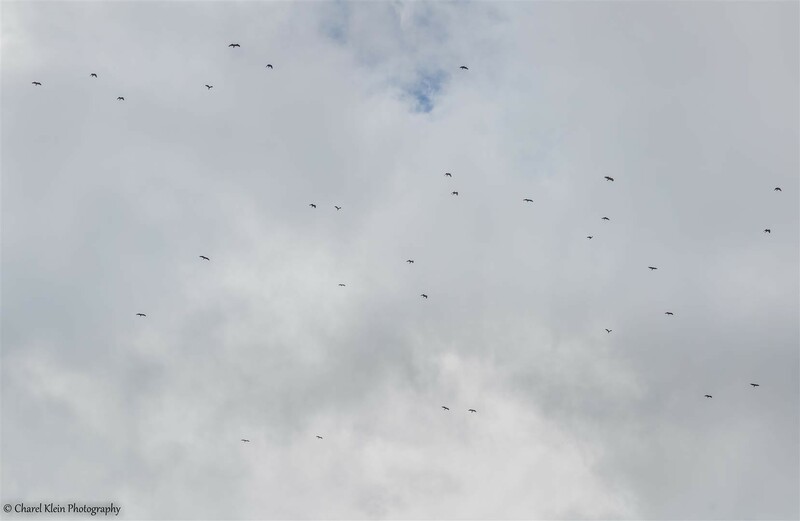 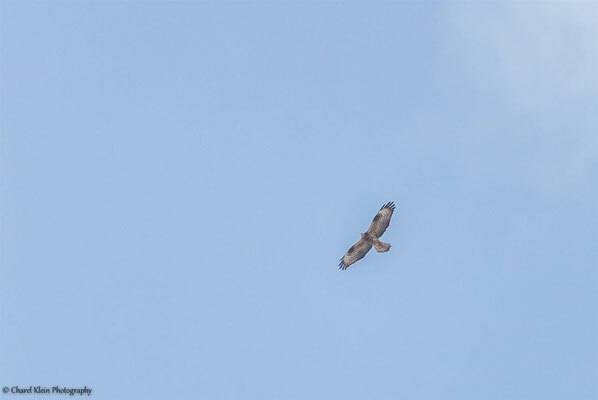 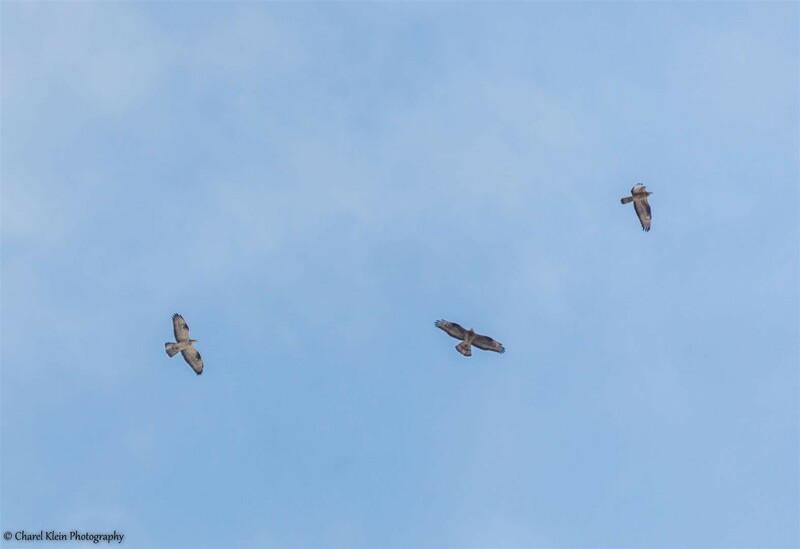 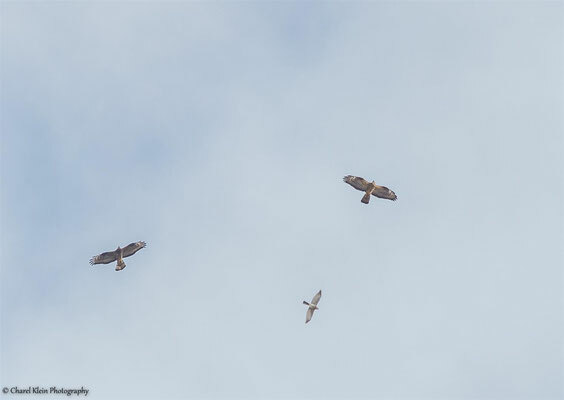 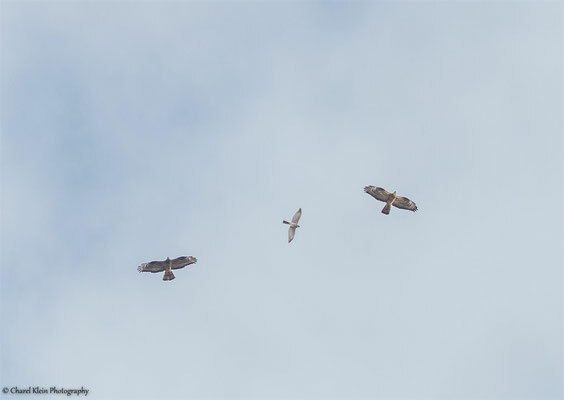 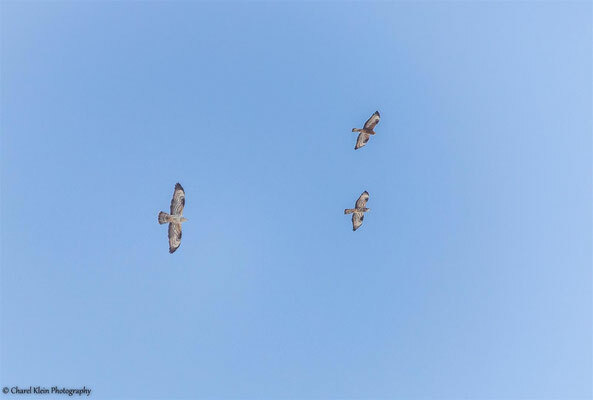 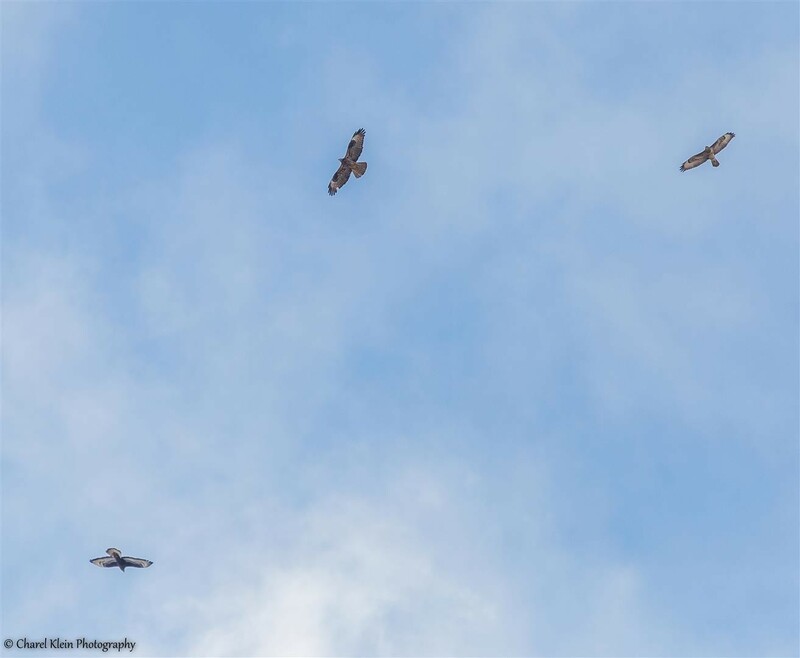 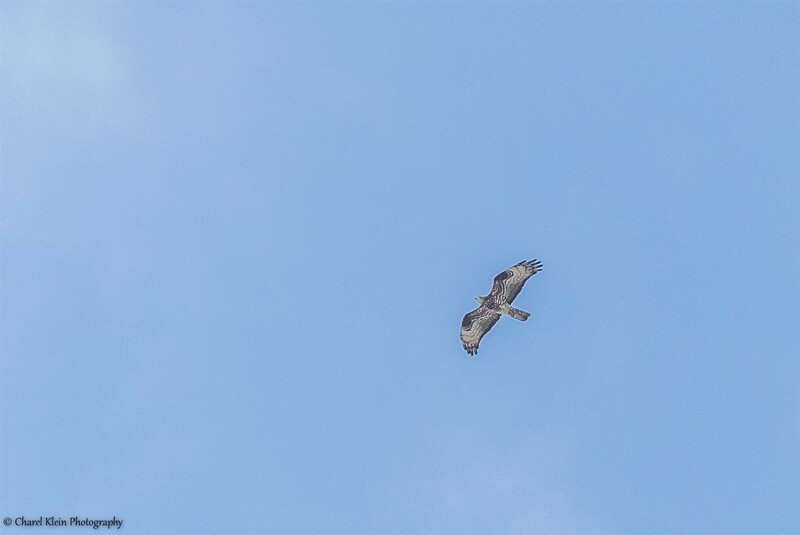 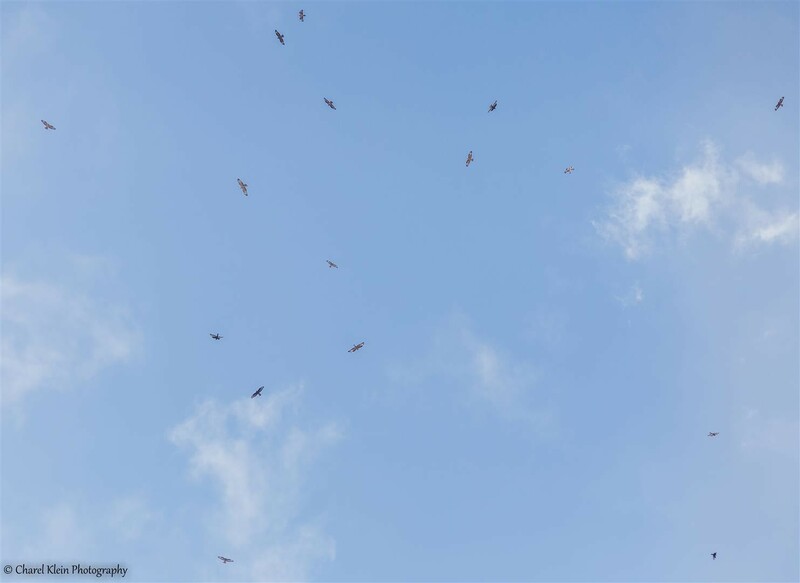 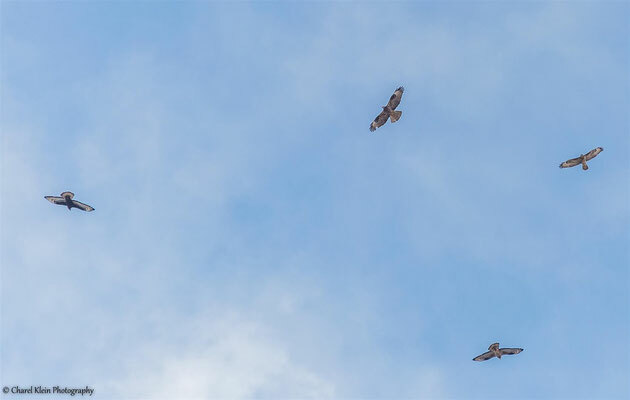 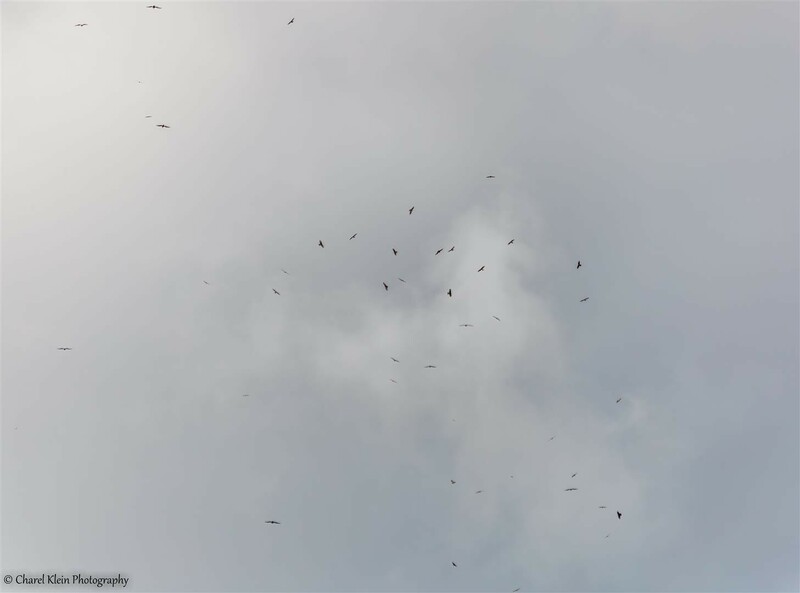 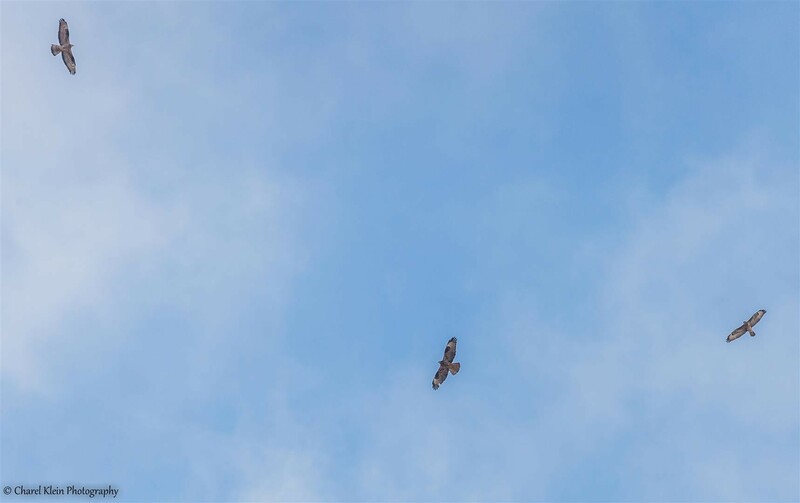 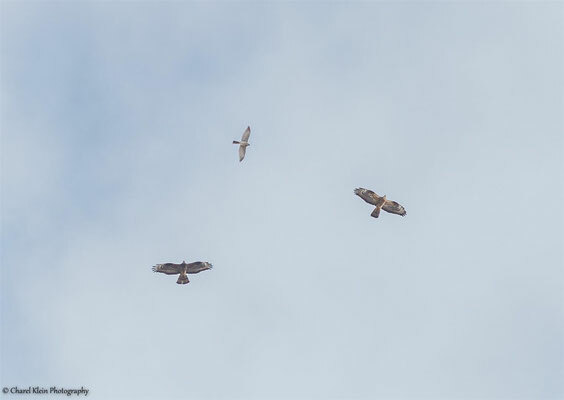 During our birding trip in Turkey we heard that they counted over an half million of Honey Buzzards in one day at Eliat. 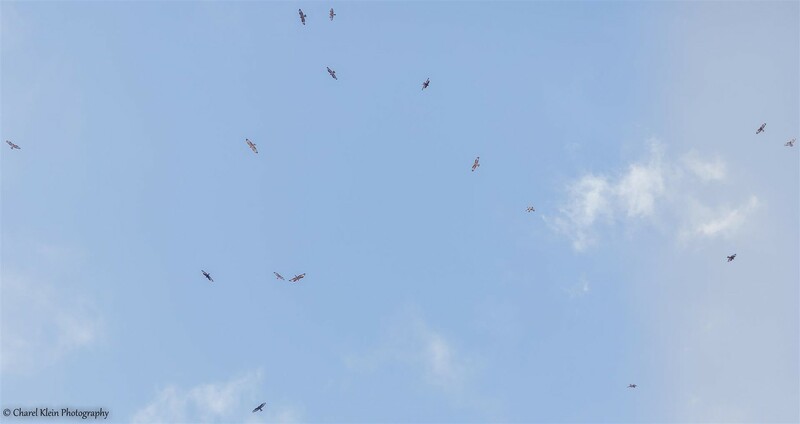 We were excited because normally the have to pass the same place where we stayed. 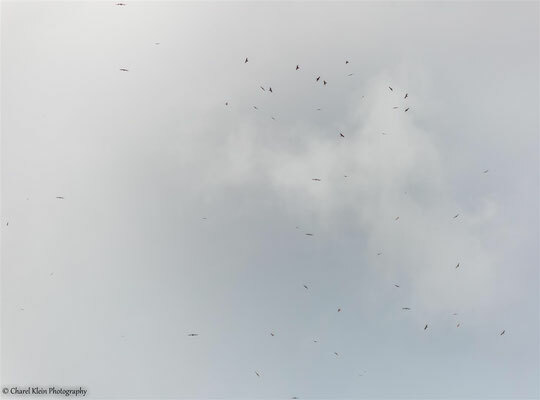 3-4 days after the news from Israel we still didn't see anything of the big migration. Suddenly it happen the 9. day! We just arrived at Nemrut Krateri as the migration started and hundreds of Honey Buzzards mixed with Levant Sparrowhawks and Eagles (Steppe & Golden & Greater Spotted) flew over our heads!